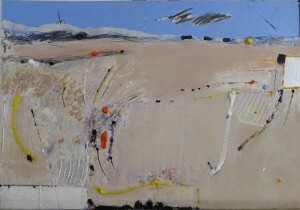 AIA at the Over 50s Show 2015 | Roger Cummiskey - ArtRoger. 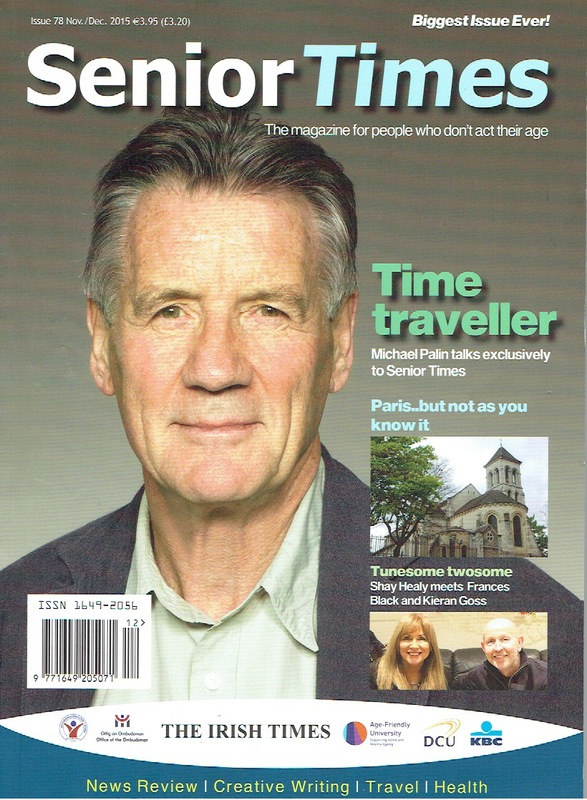 Join us for the Over 50s’ Show. 28 and 29 November, 2015. Palacio de Ferias y Congresos, Estepona. Matts Costa del Sol news; Roger Cummiskey. 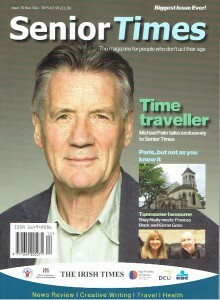 S&L Promotions Ltd are the organizers of the Over 50s Shows. “We take part in numerous events throughout the year and The Over 50s Show is always one of the most successful in terms of interest and sales and we look forward to it again this year”. 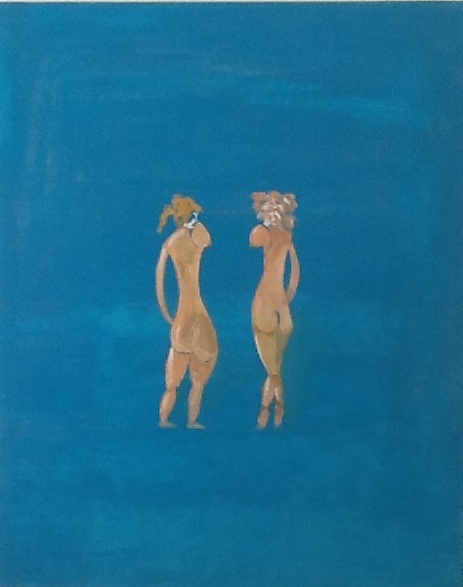 Florrie and Zoe R Cummiskey, oil. 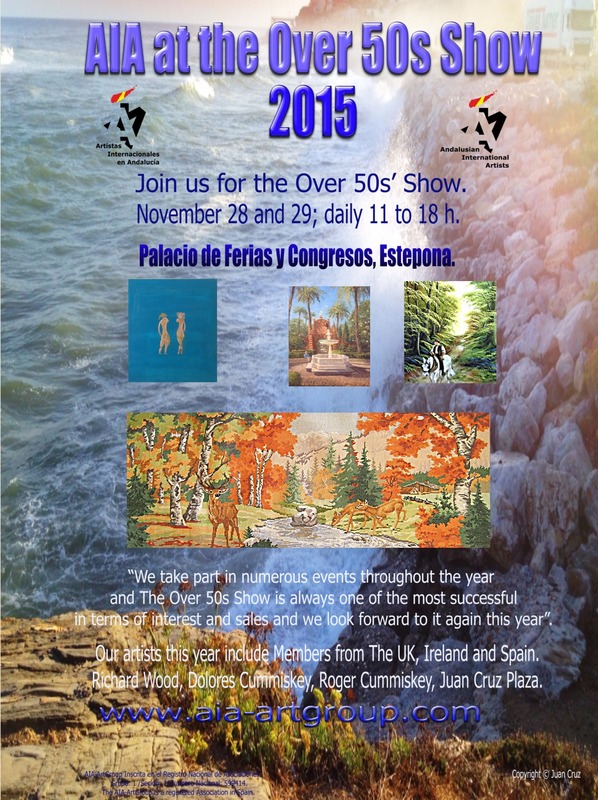 The Over 50s’ Show, the lifestyle event for everybody, is returning to Spain for the seventh time in November 2015, following its huge success with previous Costa del Sol events. 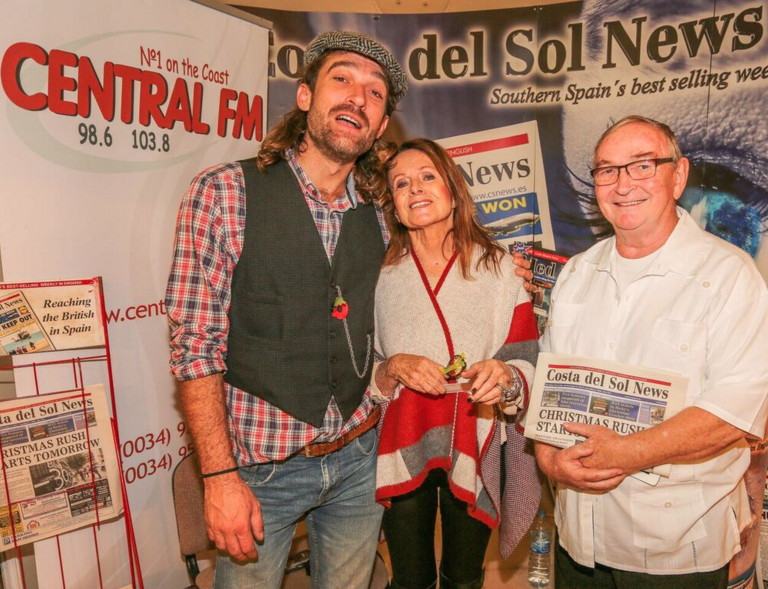 The last Over 50s’ Show aimed at the coast’s senior citizens have attracted an average of 85 exhibitors and 6,500 visitors, (mainly British, Irish and Continental expats as well as many native Spanish seniors). 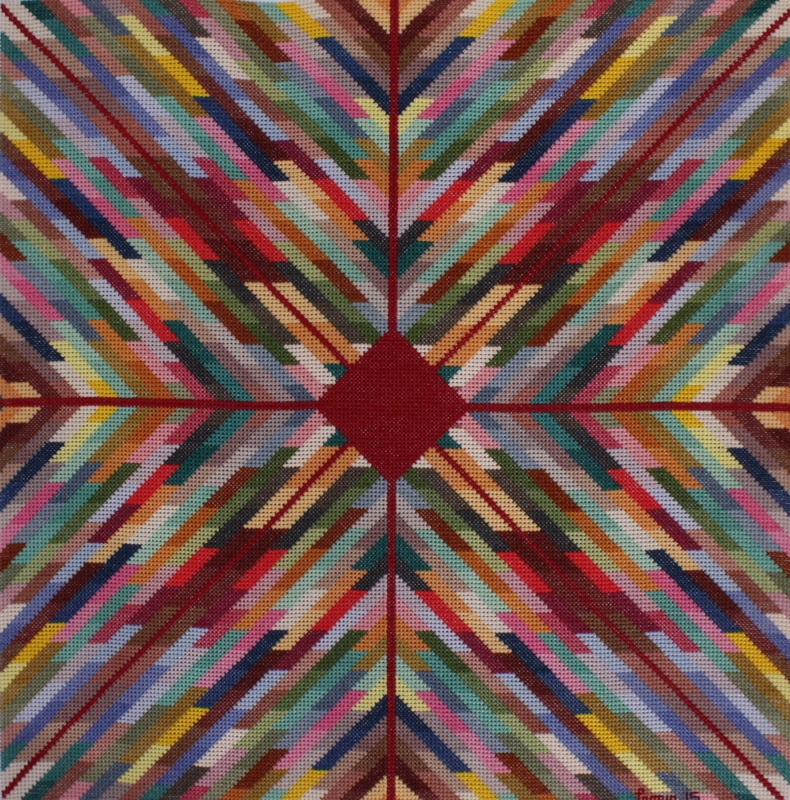 Explosion of colour – D Cummiskey. 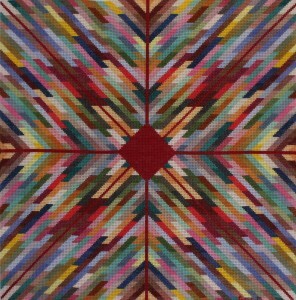 Textile – Cross Stitch. 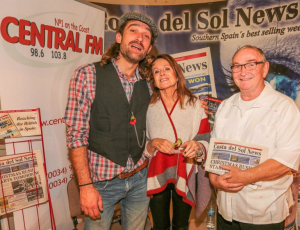 The 2015 show will repeat the well-proven Over 50s’ Show formula, which has served it so well for over 20 years, and which worked so brilliantly for the previous Shows on the Costa del Sol. Yet again, the organiser has confirmed it will be continuing its winning formula with most of its popular features like wealth management, health checks, computer tuition, Antiques, fashion, golf lessons, Artworks AIA, information and advice on cosmetic procedures, among various programmes and presentations. In addition, the organiser has also managed to get Eric Knowles, known to millions for his appearances on The Antiques Road show, who will once again be giving free valuations of collectables. This year one of the main Sponsors is Holland and Barrett. 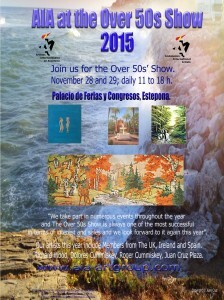 The popular Estepona (Exhibition and Conference Centre) will host the Over 50s’ Show again this year. The venue features over 4,000 sq. metre exhibition area, a separate conference facility and ample free parking. 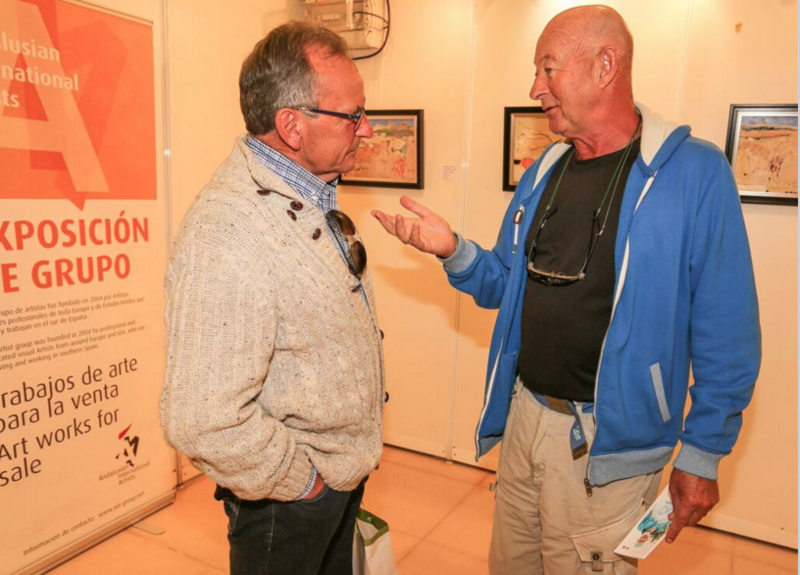 The Andalusian International Artists – Artistas Internaciónales en Andalucía – AIA are delighted to be exhibiting again at this terrific Show. Join us. November 28 and 29; daily 11 to 18 h.
Our artists this year include Members from Ireland and Spain. Dolores Cummiskey, Roger Cummiskey, Juan Cruz Plaza, Mike Fitzharris. 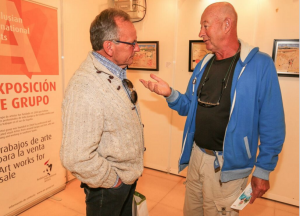 If you are an artist and would be interested in joining us and exhibiting your work then please go to our website www.aia-artgroup.com and fill in the application form or call our President, Roger Cummiskey at +34 666 78 26 42. Exhibition organizer John Low said, “I am delighted with the very professional approach from the AIA group and believe that their artists will substantially contribute to the success of this popular exhibition. 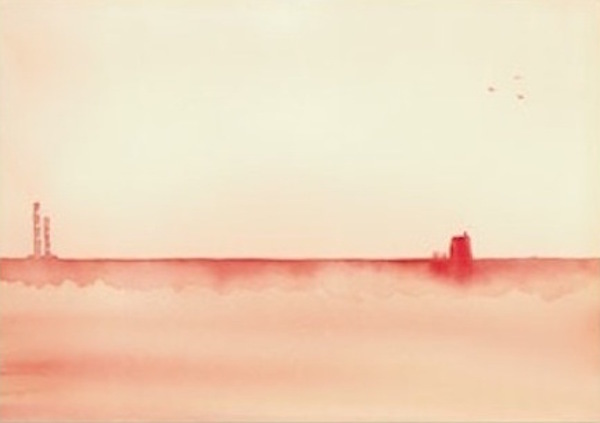 The artworks on display are all of very different subject matters but all with the same aim which is to reflect on the artist’s view of the world, sometimes entering into the realms of fantasy”. The AIA-Group was formed eleven years ago by professional and dedicated visual artists from around the world who are all living and working in Andalucía. The Group’s objectives are to encourage members to promote their work, enhance their knowledge, and assist them in their careers and to promote the best standards as artists between people from diverse backgrounds. The AIA is a registered Association in Spain. This image will be in the Raffle. This painting is my interpretation of the re-enactment of Bloomsday on 16th June 1958, when five men got together in Dublin to attempt to trace the steps of some of the characters in Ulysses, on 16th June 1904, from James Joyce’s novel. The five were Anthony Cronin, writer; Paddy Kavanagh, poet; John Ryan, author and publican; Brian O’Nolan, (aka Myles Na gCopalleen/ Flann O’Brien) comic author and satirist and a dentist named Joyce. 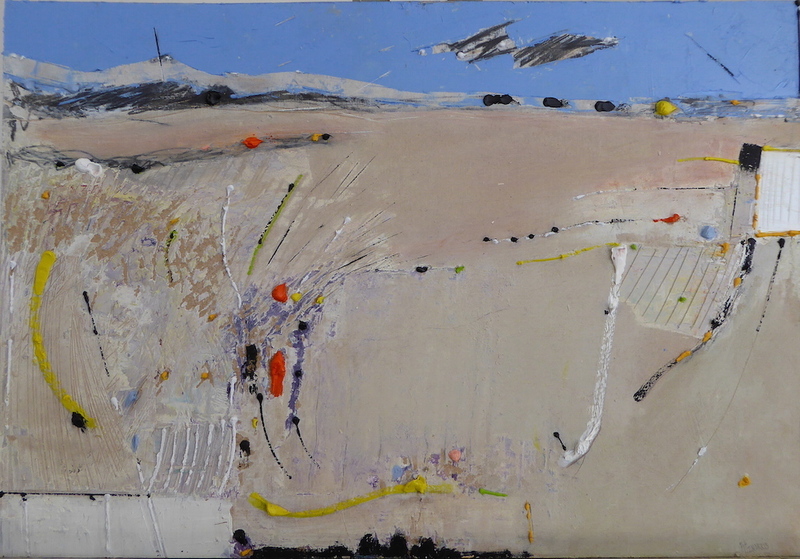 This painting is based on a photograph of them taken on Sandymount Strand. 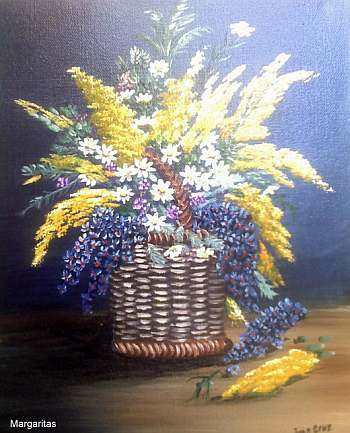 This is a framed signed and numbered giclee print of that painting. ← AIA at Museo Etnografico, Riogordo.